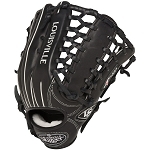 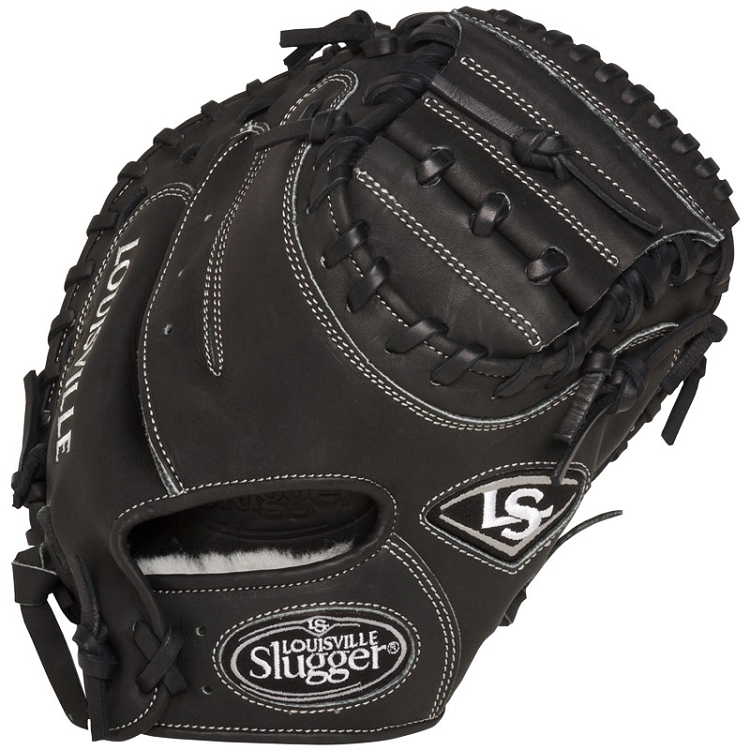 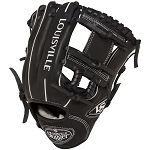 Louisville Slugger Pro Flare Baseball Gloves feature there famous Pro Flare Design, Pro Flare baseball gloves are extremely popular among by MLB Players. 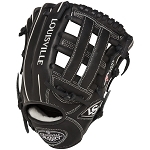 Designed with the highest quality leather and features there patented flare design, which promotes better playability for quicker transfers, quick turns and quick releases. 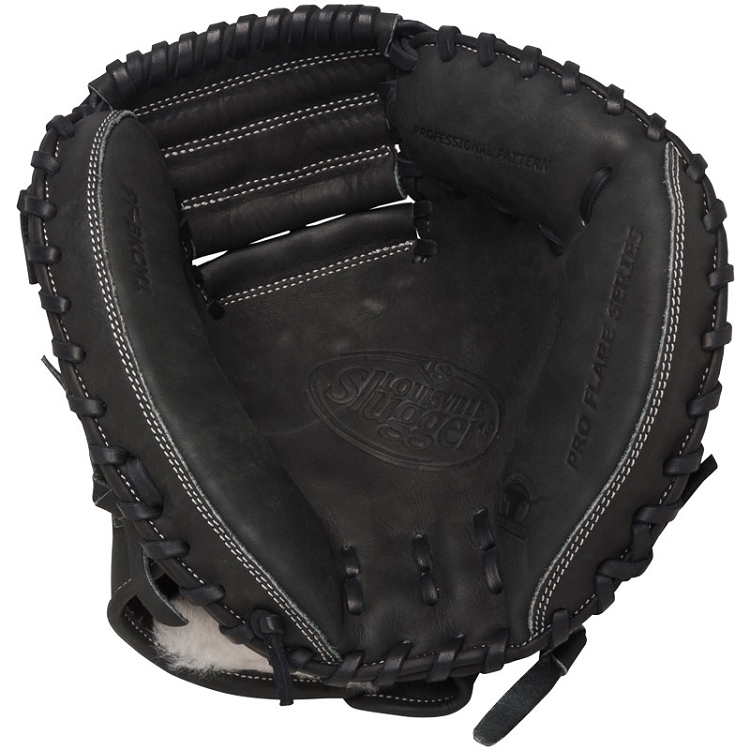 The Pro Flare series provides a larger catching surface and a flat deep picket to funnel the ball and hold in tight.